The Tepper School of Business has alumni groups around the United States and abroad to provide social, networking, and professional development opportunities for current and future alumni. A few chapter leaders are sharing the latest happenings in their area of the Tepper School Network. 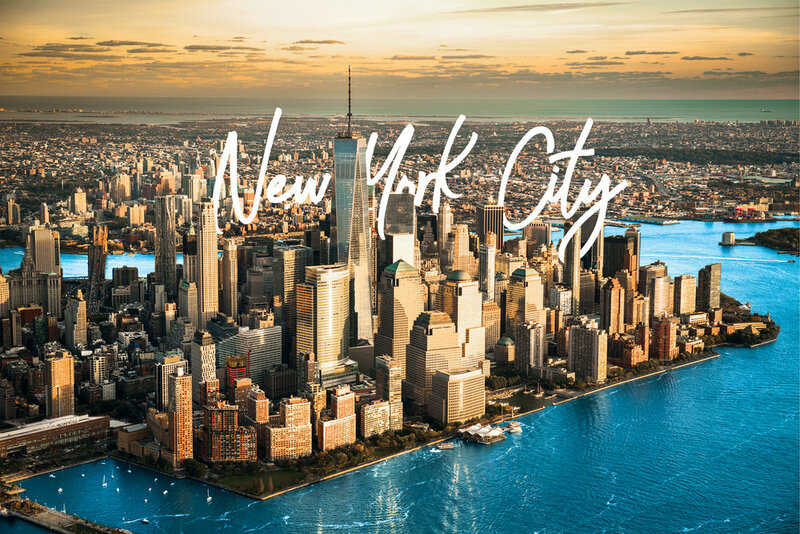 The Tepper School alumni community in the “Big Apple” continues to welcome summer interns and new graduates to the vibrant city. Since 2003, former NYC Chapter President and Alumni Board President Jeffrey Meckler (BSIM 1989, MSIA 1990) and his wife, Carolyn, host an annual summer welcome reception at their brownstone in the Upper West Side. Over a thousand students, alumni, and their guests have experienced Meckler’s gracious hospitality and passionate pride in Carnegie Mellon over the years. Ed Knizhnik (MBA 2012), brand manager for Guinness at Diageo North America Inc., continued the summer tradition of hosting recent alumni for a networking reception at their iconic “4th on 5th” Lobby Bar. Carol Goldburg (S 1984, DC 1986, Ph.D. 1995), Executive Director of the Undergraduate Economics Program, Adjunct Professor of Economics; Burton Hollifield (Ph.D. 1992), PNC Professor of Finance, Professor of Financial Economics, Head of the Undergraduate Business Administration Program; and Jennifer Wegner, Executive Director of the Undergraduate Business Administration Program, attended the annual Tepper Undergraduate “Network Manhattan” summer reception at Liberty Hall in the Ace Hotel New York. Summer interns networked with Tepper alumni in the city and learned about the alumni community. Dean Robert Dammon also traveled to New York City for a special “Cut to the Quad” reception at the New York Palace Hotel to share with alumni the vision for the Tepper School and the new Tepper Quad. He was joined by trustees David Coulter (BSIM 1971, MSIA 1971) and Manoj Singh (MSIA 1976), who also conveyed their strong support for the new building and the impact it will have on business education at Carnegie Mellon. Alumni also had a lively discussion with Chester Spatt, Pamela R. and Kenneth B. Dunn Professor of Finance, on his latest research on “Taxes and Wealth Management” at Bank of America Financial Center at One Bryant Park. The chapter also organized a number of social activities including a riverfront, rooftop cookout sendoff for interns, and a camping trip for the adventurous. A chapter planning session was also held at the offices of Microsoft in Times Square. New volunteers are always welcome. Submitted by chapter leaders Chris Gassman (MBA/JD 2012), Lilly MacEachern (MBA 2009), Dave Moylan (MSIA 1997), and Chris Shoemaker (MBA 2016). 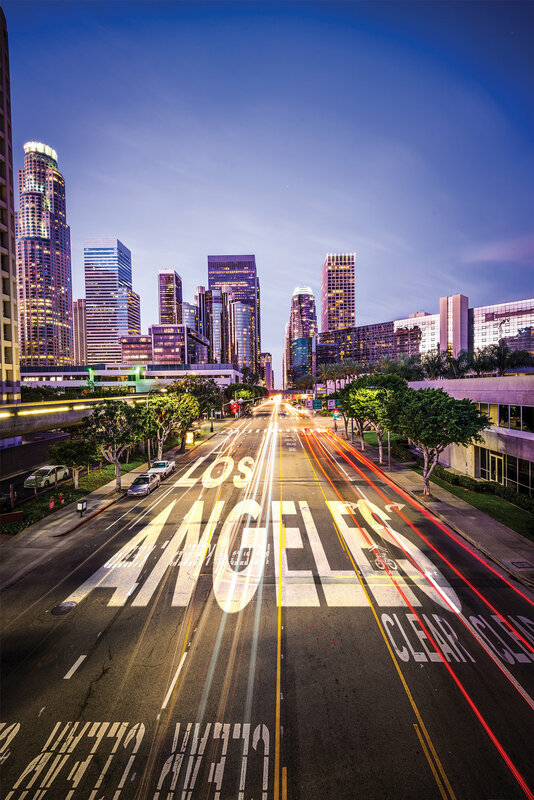 As in many areas, alumni in the Tepper Los Angeles/Orange County Alumni Chapter are spread out over a huge area, making regional events a challenge. In light of this, chapter leaders have creatively organized alumni activities across the region. MBA summer welcome receptions were hosted at the Los Angeles home of Joanne and Malcolm Johnson (MBA 2006) and at the Aliso Viejo home of Juhi Dudani Gummi (MBA 2013) and her husband, Sudi Gummi (MBA 2013). A wine tasting and lunch was organized at the San Antonio Winery located in downtown Los Angeles by alumnus Mark Hronec (MBA 2006). A SoCal Tepper Holiday Pot Luck dinner was hosted by Kia Gaines (MBA 2009) at her home in Signal Hill, California. The chapter organized an alumni happy hour in Torrance, California, and a networking happy hour with visiting MBA students at the Bodega Wine Bar in Santa Monica, California. In addition, the chapter has co-sponsored alumni events with the Carnegie Mellon alumni chapter including an MLB baseball game with the Angels. The chapter is looking for even more activity in the year ahead and welcomes new volunteers. Submitted by Jo-Ann Daddio (MSIA 1988), Kia Gaines (MBA 2009), Juhi Dudani Gummi (MBA 2013), Mark Hronec (MBA 2006), and Ellen Vayner (MBA 2003). The Boston headquarters of Deloitte Consulting was the site for Dean Robert Dammon’s “Cut to the Quad” reception. Hosted by alumnus Jeffrey Bowman (DC 1986, MSIA 1992) and his wife, Alicia Bowman (MSIA 1992), the alumni community received the latest news on the Tepper School’s strategic vision and the construction of the new Tepper Quad. Always engaged with the school, the Bowmans have hosted summer receptions at their home for interns and new alumni. This summer, alumnus Todd Applebaum (MSIA 1989) and his wife, Ileen, hosted the Boston Tepper School MBA Summer Welcome Reception at their lovely home in Wellesley, Massachusetts. 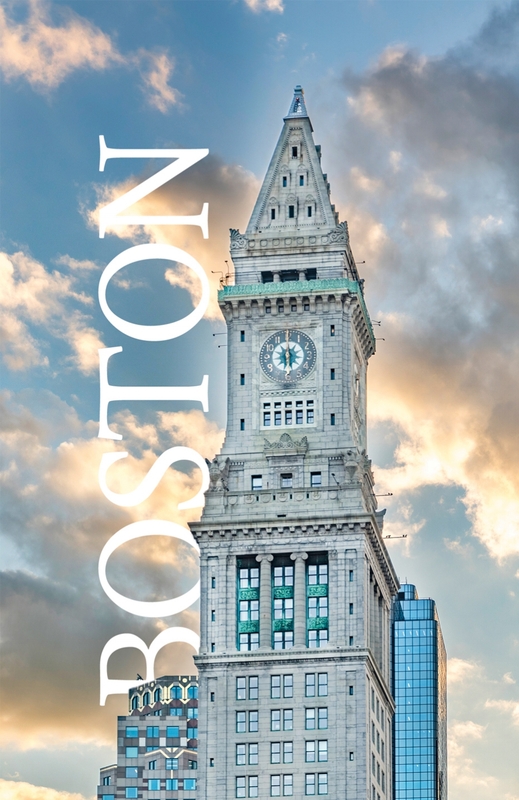 The MBA student treks again visited Boston in the fall and participated in special networking happy hours for alumni in health care, consulting, and asset management. The chapter is reorganizing with new volunteers and is eager for alumni with ideas to reinvigorate the community.